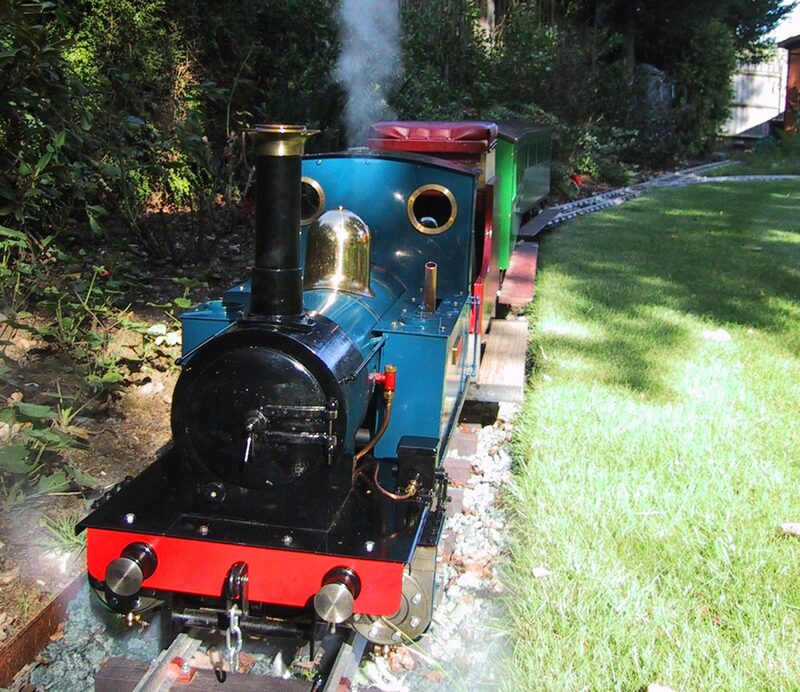 Rushmere Railway goes on tour throughout Suffolk, raising money for Reach – The Association for Children with Hand and Arm disabilities. We featured on the front cover of their magazine in Summer 2009. And in July 2015 we became the first steam train to run on the track bed of the Southwold Railway at Wenhaston since it closed in 1929! Again we featured on the front cover of the 85th edition of the Southwold Railway Trust’s newsletter. We have a 30 metre portable track and hold public liability insurance. We can be contacted via email if you are interested in booking the railway for your event.